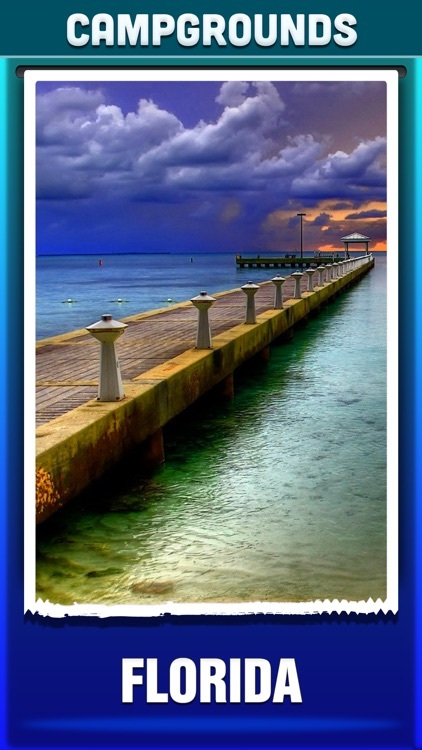 Florida is a grand American Vacation destination you don't want to miss! 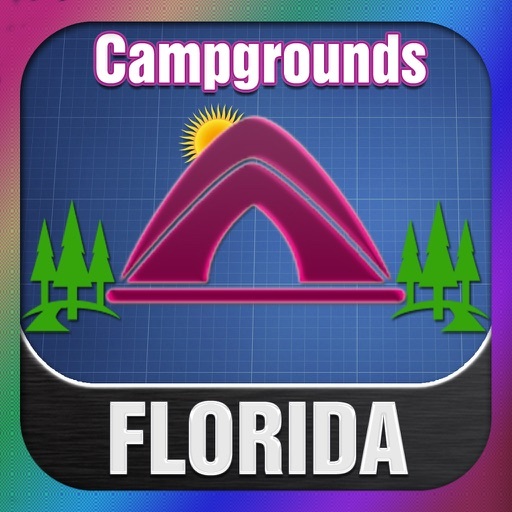 Use this app to Provide Complete information about RV Parks and RV Campgrounds in Florida by Location, Amenities, Parks, Address, Information, Facts, Pictures, Map, Directions, Rout Map and Near Search. 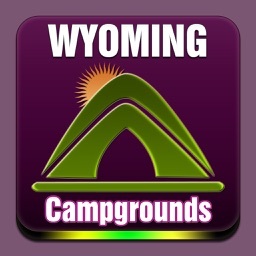 This app Lists the all Campgrounds in Florida. 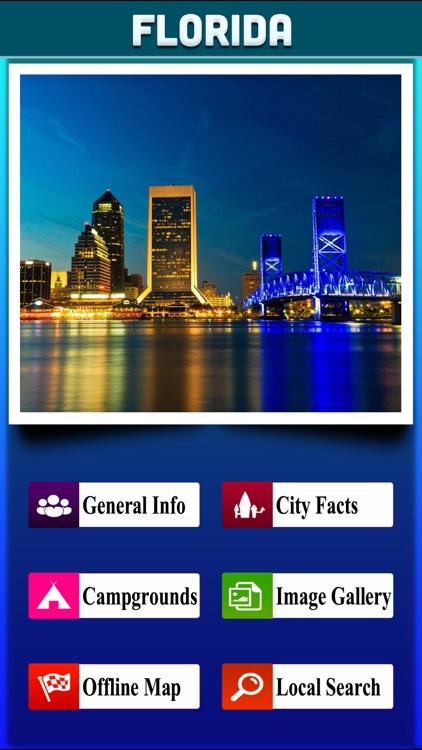 This is a premier iOS app catering to almost every information of Florida. 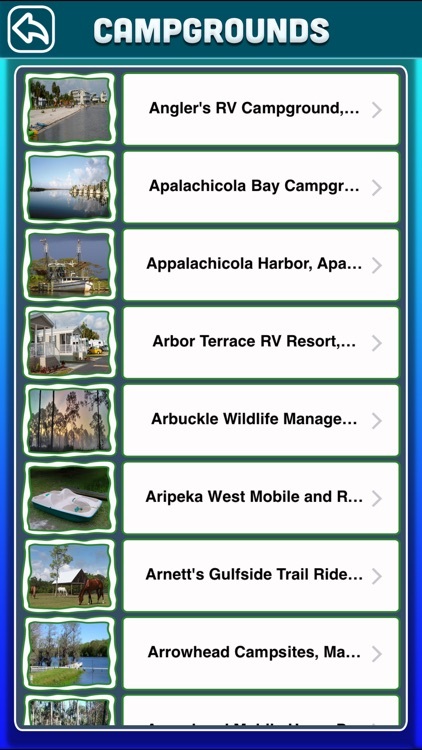 It features 6 different modules providing information of the Florida like Information,City facts, Campgrounds, OfflineMap, Image Gallery, NearSearch. 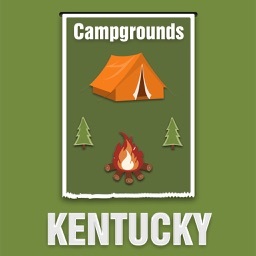 √ Get the Basic Info about the Florida. √ Instructions that we need to follow in the Florida to stay safe. 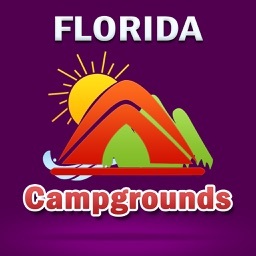 √ Know the places around the Florida to have fun. 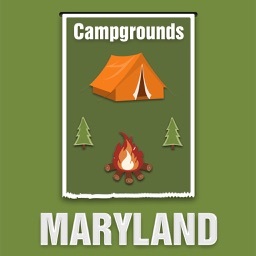 √ App shows available compgrounds. 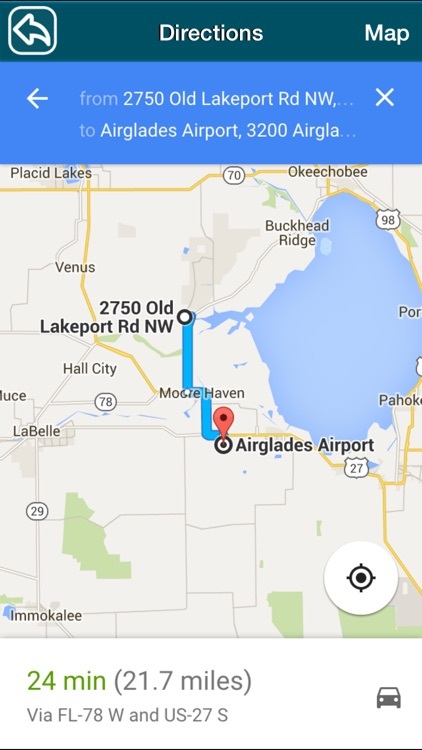 √ Locates the Florida and the user location on map. 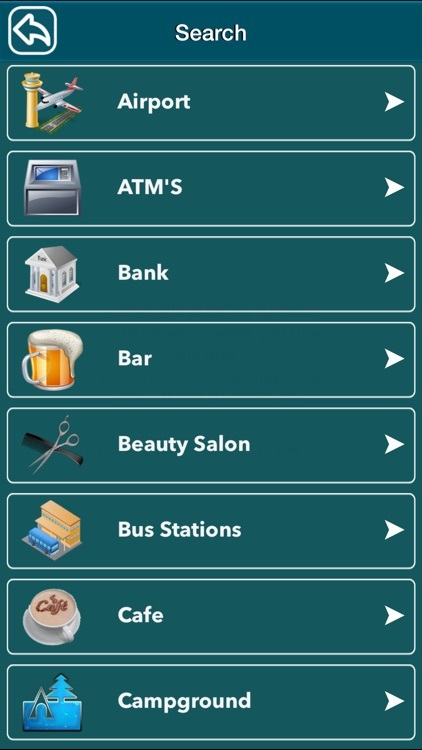 √ Search also acts as a City Guide to help user in finding the directions from one place to another via GPS enabled Map. √ Bulk repository and ever changing images of the Florida with high resolution images which are watch worthy. 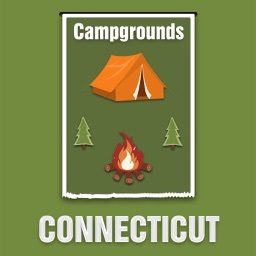 √ Images of the current location/attractions of the city.